It’s time to save the galaxy again. 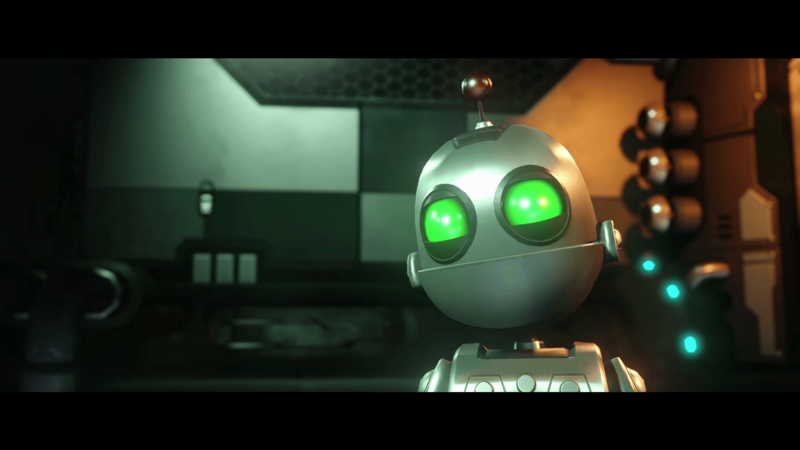 Everyone’s favorite Lombard and robot duo are back in a new trailer for Insomniac’s reboot of the Ratchet and Clank series! There’s plenty to see in the new trailer, and it definitely looks like they are keeping with the fun and whimsical roots of the series. The game is slated for a Spring 2016 release, likely coinciding with the release of the upcoming movie. Both will be re-imaginations of the original 2002 game, and share a new vision of Ratchet’s origin story. The new entry for the PS4 will also incorporate gameplay elements from other games in the series and feature updated visuals, promising a stunning display of the PS4’s abilities. Anyone who is a fan of the series should get excited to see a new game on the horizon and the opportunity to see the story unfold on the big screen! As per the norm, Ratchet and Clank will be a PS4 exclusive.